’Tis the season for lots of Kleenex. I had a tiny head cold that crept up after traveling last weekend (I always feel like a catch something when I fly). I was stopped up and couldn’t breath well through my nose as well as a good bit of snot mixed with slight sinus headache. Not fun. Normally, I would want to grab for the Afrin or some kind of steroidal product that “opens” up your nasal passages, because it is SO FRUSTRATING when you cannot breathe, right?? For 2 days I fought it with all my little remedies and continued things I normally do to boost my immune system. I stumbled across Nasal Rescue at my local health food store, and since I love this brand, because they sell Stomach Rescue, I gave it a go. 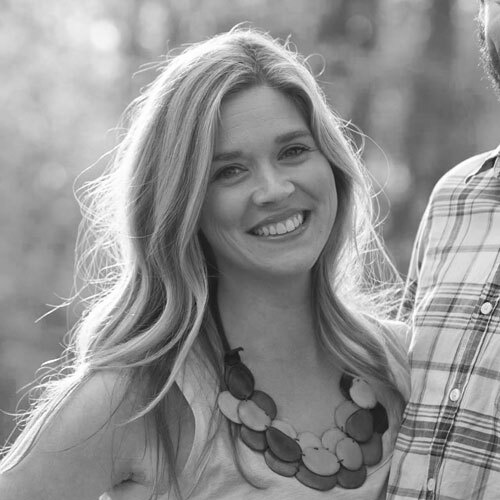 (read about when we got the stomach bug here). Y’all within 2 hour of using it, I could breathe! And by the next day, most of the symptoms were completely gone! Yes, over the counter meds do make you feel better in the short-run, but the problem is that they usually require the body a longer amount of time to heal as well as just mask the symptoms, not actually healing the body or getting to the root of what is going on. (i.e. killing the virus or bacteria in this situation). 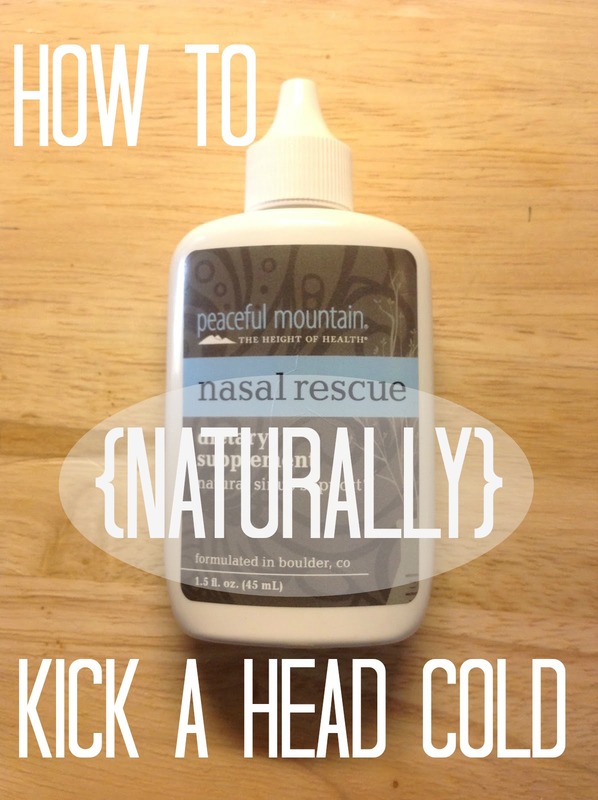 The key ingredient in this Nasal Rescue is Colloidal Silver. Before the start of modern medicine, silver was used as an antibiotic. For thousands of years, it has been used as a antibacterial, anti-viral, and anti-fungal agent. Most sinus infections start by bacteria or viruses that lodge in the warm, moist mucous membranes of the nose and multiply rapidly. This product stops this process (by killing the virus or bacteria thats growing) which helps decrease the inflammation in the sinuses—helping you be able to breathe again! Click here for more on the use of silver. Once again, a lot of these natural remedies are best if used RIGHT when you start feeling symptoms. And like I said about the Stomach Rescue, go ahead and get it now so you're not wishing you had it later. Why Afrin and other nasal sprays are not the greatest idea: yes, they are amazing when you immediately get relief, but there is something called “rebound congestion” where after using this handy little spray for a few days, your body actually ends up overcompensating and becomes even more congested—requiring even MORE spray, creating a vicious cycle that can sometimes lead to addiction to this stuff. If you like these kinds of posts, sign up to receive them right to your inbox! This is perfect, my husband needed this a few weeks ago! Can't wait to look through the other posts too! Thanks! Yes, its definitely something you want to have on hand BEFORE you get sick!